ellehermansen: Muse: Undisclosed Desires Video! Ok, so I'm not really getting around to watch much television, but I turned it to MTV and saw the most amazing video for such an amazing song! I am so happy this became a single. Muse can write killer hooks and wicked melodies. The production is fantastic. J'adore! 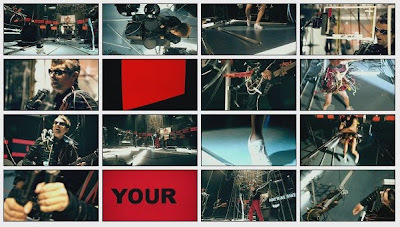 Do you like Muse's latest video? I think it's magic! You're always introducing me to knew stuff...I like it, thumbs up!